A building envelope consultant is primarily focused on the technical performance aspects of a building. Residential or commercial, a building envelope consultant would focus on such things as mechanical systems, building materials, and overall energy efficiency. Because building science is such a broad field, a building envelope consultant could be involved in everything from property inspections, to building construction, to renovation upgrades, to energy retrofitting. Property owners who need the services of a building envelope consultant in Hamilton can rely on Barrier Sciences Group for full service. And when it comes to energy efficiency, BSG can offer specific expertise. As industry professionals, BSG concentrates on maximizing energy efficiency throughout a building envelope. That means decreasing air leakage; upgrading air barriers and vapour barriers, and retrofitting insulation to boost a building’s performance levels. In any type of structure, the “building envelope” physically separates the exterior and interior. In a residential home, the building envelope includes the roofing, foundation, walls, windows, and doors. Normally, all of these are vulnerable to performance deficiencies, and if left unattended, things just get worse over time. For those who are considering a building envelope consultant in Hamilton, it’s important that the consultant specialize in assessing problems AND providing remedies. The thing is, a building envelope can suffer from various issues - poor quality building materials, faulty installations, and even inadequate maintenance. For property owners who may need a building envelope consultant in Hamilton, Barrier Sciences Group provides experts who identify problems, assess deficiencies, and recommend retrofits. The aim is to improve the performance of the building envelope in the short term, while lessening the potential for future problems. 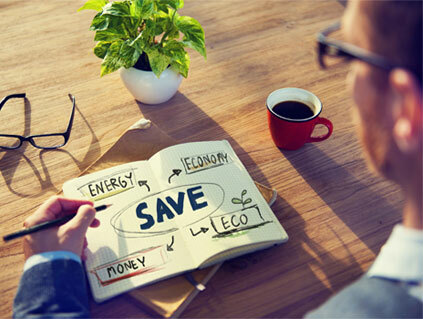 In more recent years, energy efficiency has become a primary focus for many consultants. This is because energy costs are increasing, and conserving energy is cost saving. Maximizing energy efficiency is about reducing demand and diminishing consumption, therefore lowering the cost of annual heating and cooling. By hiring a building envelope consultant in Hamilton, property owners are looking for results. That means accurately identifying problem, recommending workable solutions, and executing retrofits within budget. Cost-effective repairs/retrofits/remedies must have long-term value. BSG has expertise in various aspects of building science. When it comes to energy efficiency, they will identify and assess a host of performance issues – insulation integrity; air movement and air leakage; HVAC operation (heating, cooling, ventilation), and efficiency of windows and doors. Property owners seeking the services of a building envelope consultant in Hamilton will find a team of experienced professionals at Barrier Sciences Group. We service commercial properties, residential homeowners, and building contractors/renovators. BSG does it right the first time around, efficiently managing every project from end to end. Our consultants deal with a variety of performance issues. And the aim is always the same - to measurably improve performance levels, implement viable upgrades, and deliver quantifiable results. And while each property is different, the aim to improve remains intact. With energy efficiency upgrades, reducing energy costs is a primary goal. With a specialty in Deep Energy Retrofits, BSG employs a “whole-building” approach to maximize energy efficiencies. It’s a retrofitting approach that can deliver 30% or more in yearly energy savings. In residential or commercial applications, the long-term savings can be quite dramatic. When it comes to Deep Energy Retrofits, Barrier Sciences Group is a trusted name in the industry. We provide clients with various “incremental” energy retrofits, which translate into measurable short-term benefits, while providing quite substantial returns-on-investment for the long term. With BSG on the job, building science experts implement “incremental” energy retrofits, while assessing the “real life” outcomes going forward. This type of step-by-step implementation allows for improved energy efficiencies, upgraded building integrity, and extended life for the building. When contracting a building envelope consultant in Hamilton, some customers require property inspection services with a more professional touch. This may be required when buying/selling a property or when renovating/retrofitting. With BSG, customers can be sure of an impartial inspection. Post inspection, BSG will recommend cost-effective retrofits that will benefit the property owner. This approach can be valuable when property owners are selling or renovating. Whether it’s residential or commercial, having a building envelope consultant in Hamilton will ensure a comprehensive inspection. It would include everything from insulation, to air quality, to HVAC performance, to radon gas testing. BSG doesn’t perform run-of-the-mill inspections. 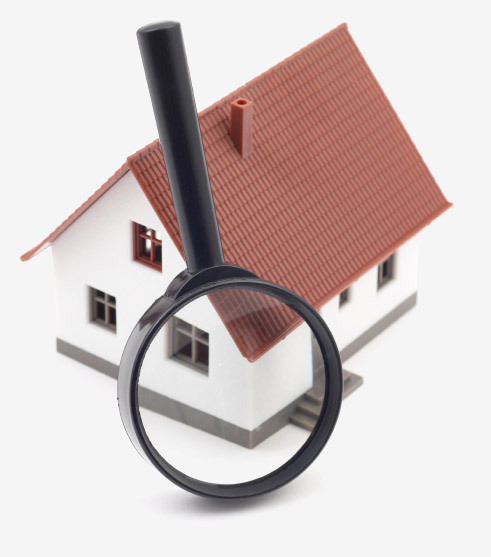 Our inspections are in-depth, with assessment results that offer workable remedies. Property owners seeking a building envelope consultant in Hamilton are assured of professionalism. BSG implements repairs and retrofits incrementally. In-house experts gauge the value of a repair or retrofit, and choose the work with the biggest value return. The “incremental” approach allows the most cost-effective retrofits to be made first. Then, additional work is performed as required. After each retrofit, BSG determines if a “performance goal” has been met. This allows for results-driven work to be prioritized over lesser priorities. Overall, BSG addresses both the interior and exterior and of a property, with the assurance that all deficiencies are addressed, but in order. At Barrier Sciences Group, in-house consultants do not jump to conclusions and do not make assumptions when problem solving. With this type of professional approach, customers hiring a building envelope consultant in Hamilton can rest assured that the best results will be realized. Hiring a professional building envelope consultant in Hamilton can make a world of difference in addressing building performance issues and correcting those issues. The team at Barrier Sciences Group does it right the first time, without taking shortcuts, and without compromising integrity. Local customers in Hamilton and throughout the Golden Horseshoe will benefit from the service approach at Barrier Sciences Group. For more specifics, contact BSG directly at 1-866-333-3920, or visit the company’s website at https://www.barriersciences.com .